"Mindfulness provides a simple but powerful route for getting ourselves unstuck, back in touch with our own wisdom and vitality. It is a way to take charge of the direction of our lives, including our relationships within the family, our relationships at work, with our environment, and most importantly with ourselves." ​​This is an 8-week course in mindfulness-based stress reduction (MBSR) which will guide you and provide you with all the tools you need to become more present in your life. ​MBSR is taught worldwide, and numerous peer-reviewed studies have shown its effectiveness. We take it a step further by offering you unlimited access to all of our 30 Minute in studio meditations, our 40+ online meditations and 8 weeks of workshops and discussion. We immerse you in the practice so that you see a dramatic change in your life. The key to mindfulness is an awareness that enables you to respond with greater clarity, stability and understanding to our challenges, emotions, thoughts and feelings. Rather than reacting in unhealthy ways. Participants use meditation, mindful eating, chakra energy, yoga nidra, mindful yoga (light) and many other tools used to reduce stress and promote well-being. 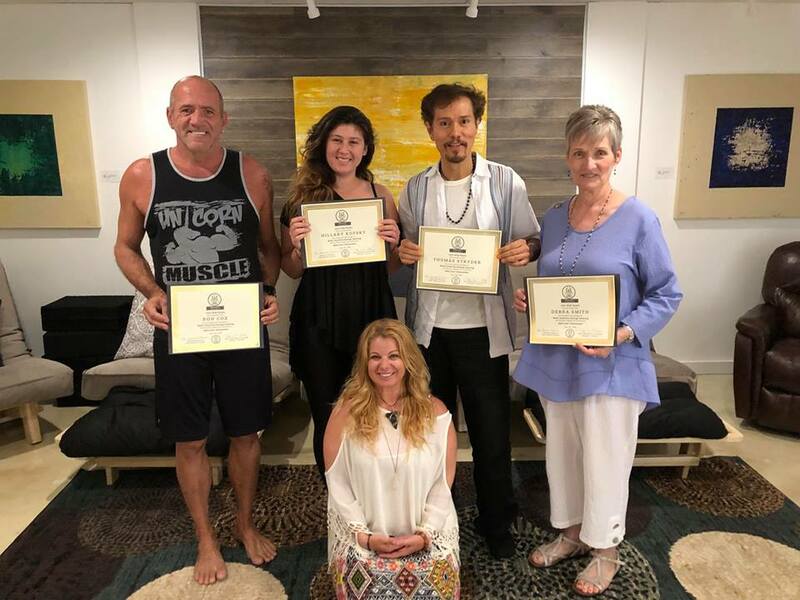 Our program is a bit different than most as we go deep into the practices of Mindful Communication, Loving-Kindness, Zen Practices, Meditation, and so much more. Our course schedule is very flexible and is on-going. Each week stands alone so they don't have to be done in order and you can start at anytime and pick up another session if you miss a week. 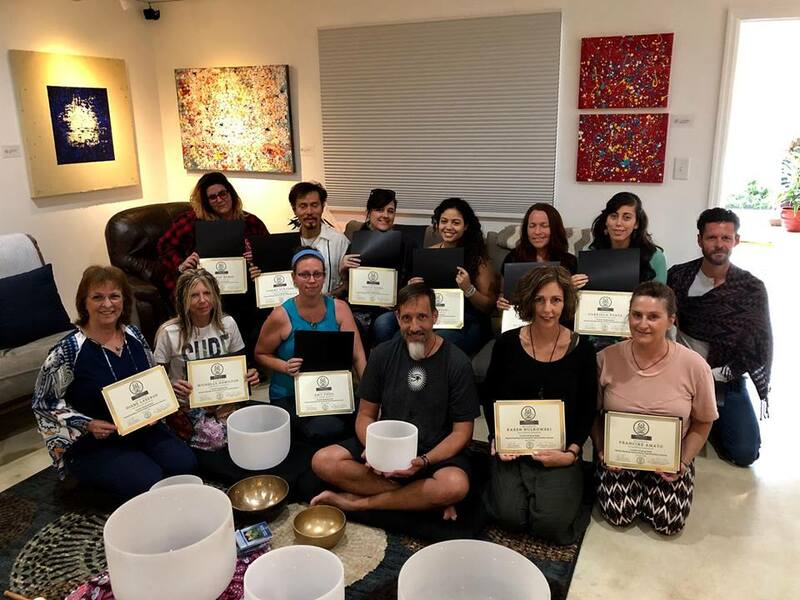 Each Week for this program you are required to attend the 2 hour workshop and 5 meditation sessions as well as complete reading assignments and practice. Ability to manage chronic pain related anxiety, depression and the tendency to focus on painful sensations. (The Course runs for 8 weeks. The course can be started at any time, the modules (1-8) run consecutively but do not need to be done in order, the program can be started on any of the days it runs. for the 8 weeks of the program.